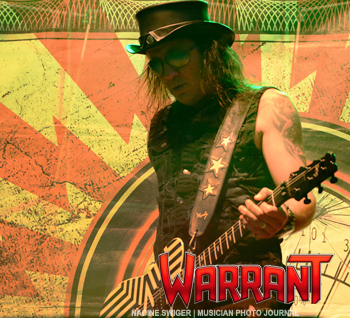 It was a Rockin’ night of Hair-metal when Tom Keifer (the voice of Cinderella), Warrant and Quiet Riot took over Tag’s Summerstage in Big Flats NY! 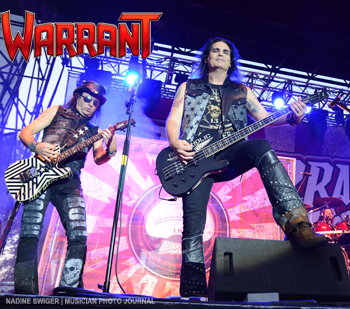 It was like stepping back in time to 1980’s – when you couldn’t get enough of these bands live and you cranked their album on volume 10! 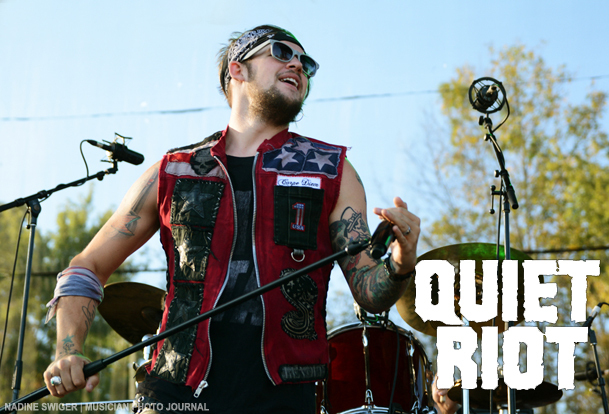 Quiet Riot is out in support of their thirteenth studio album, “Road Rage.” This album is the first Quiet Riot album to feature their new singer – James Durbin. Durbin is a former American Idol alum. Live, he has a lot of energy that keeps the crowd entertained. 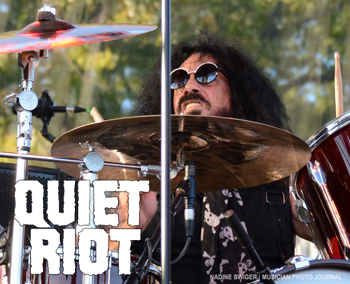 Quiet Riot has a few USA tour dates scheduled for this fall. See dates listed below and be sure to check out their websites for the latest dates. This was my first time seeing the band with Robert Mason on vocals. 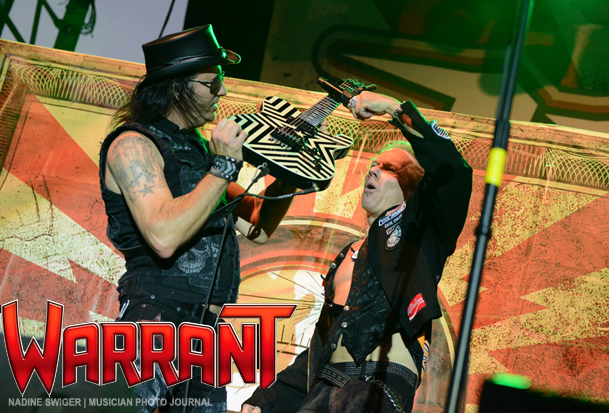 Honestly, I wasn’t sure what to think about seeing them without Jani Lane as I hold those old memories high. But with an open mind – Robert Mason came out holding his ground and really did a great job. He has a great stage presence and now I can have great new memories of those songs I love. 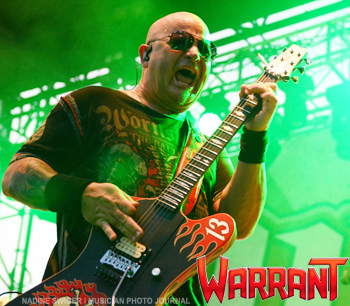 Warrant will continue to tour around the USA. 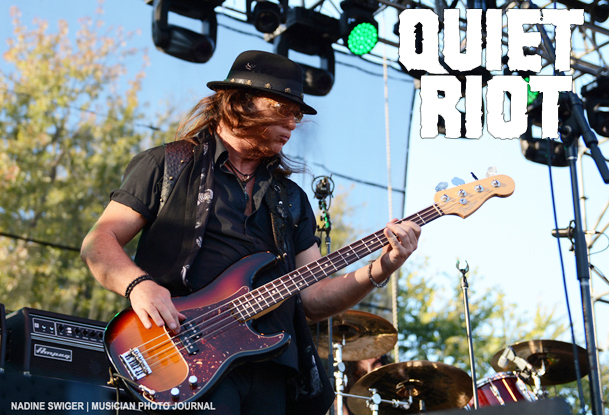 See tour dates below or check their websites for the latest show dates. 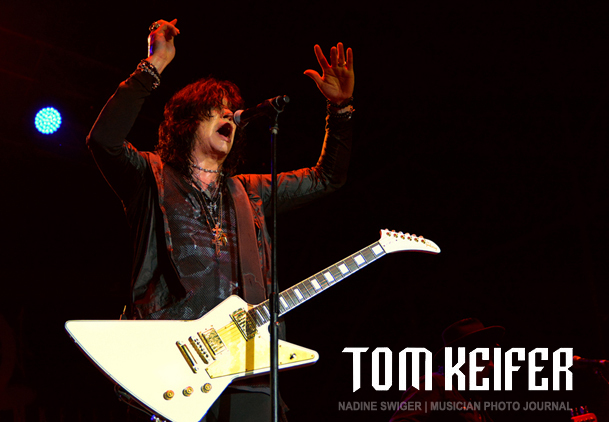 Headlining the night was Tom Keifer. 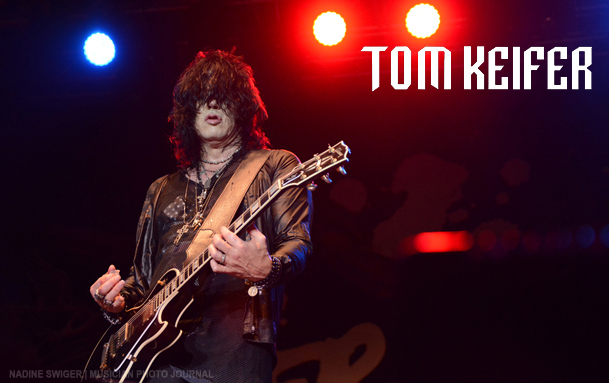 Most know him as the vocalist of Cinderella – but Tom also has ventured out on his own solo career since 2013l! 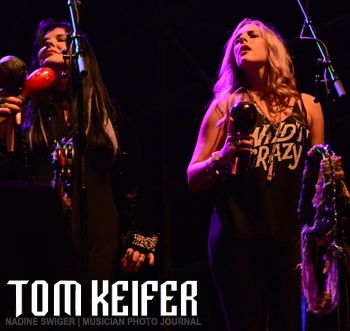 Tom Keifer and his band took an interesting approach to kick off their set. 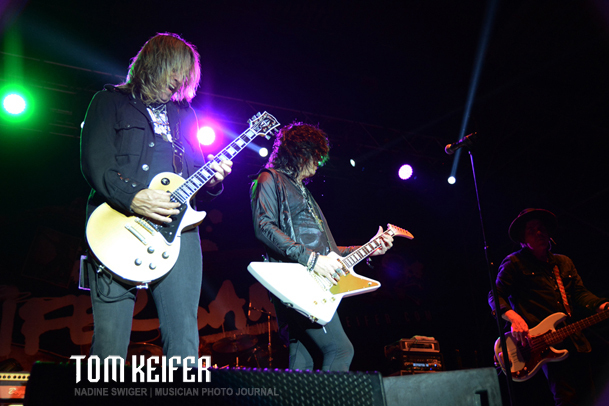 They all came out, center stage and did a ritual, put their hands in like a sports team in a huddle – they broke and started to perform “Still Climbing” The setlist was mixed both Cinderella songs, Tom Keifer’s own solo works and even threw in a Beatles tune to round out a smoking setlist!! 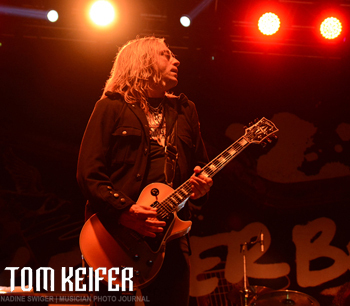 Tom and his band rocks the stage like no other, leaving the crowd wanting more!! 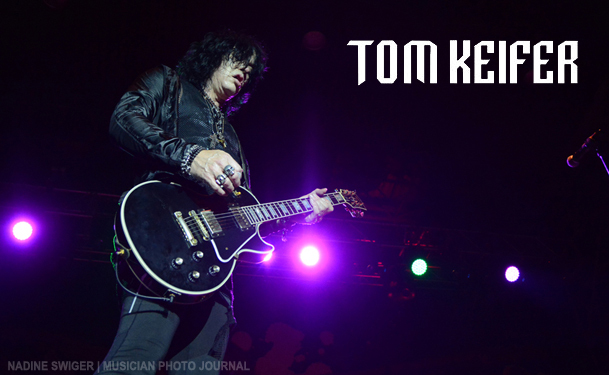 Tom Keifer is gearing up to release a new Deluxe Edition of his debut album, ‘The Way Life Goes.”’ The new album was remastered and will include two new songs, all new artwork in a six-panel digipack that is designed by David Calcano (artist of Fantoon comic) and will include a 20 page illustrations that represent each song on the album. There is a guest appearance as Lzzy Hale of Halestorm does a duet with Tom on “Nobody’s Fool” and the Beatles cover tune, “With A Little Help From My Friends” which was played live. 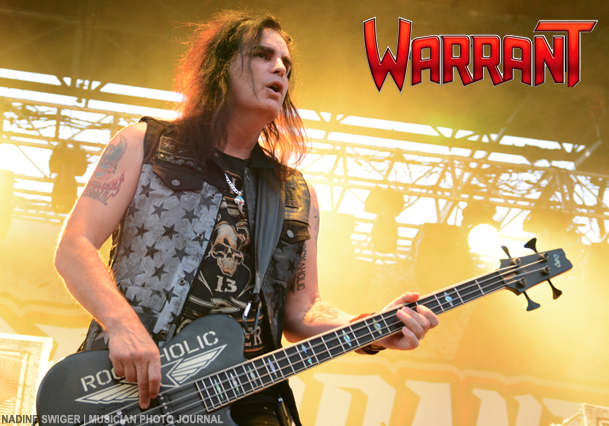 The album is slated for a October 20, 2017 release on Cleopatra Records. (Pre-Order your copy on Amazon and on Cleopatra’s website). 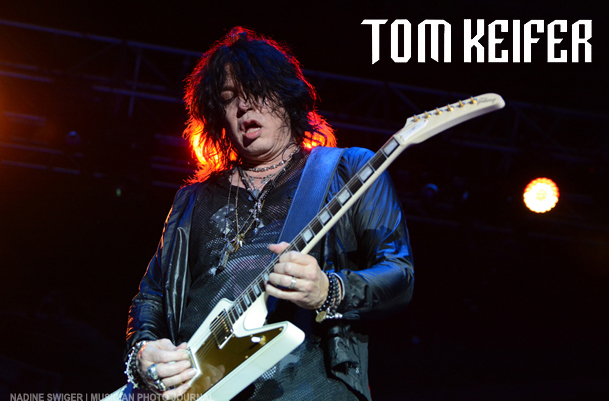 Tom Keifer with his band has also begun writing new material for a new album, scheduled to record Fall 2018. 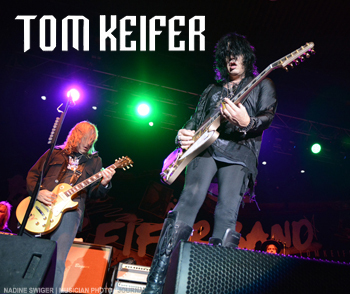 Meanwhile catch Tom Keifer on the road as he will be touring USA – dates scheduled to the end of the year (see dates below or go to his website for latest dates). Overall, it couldn’t of been a more perfect night of rock!! And if a great rock show wasn’t enough – you even got a taste of Halloween fun that Tag’s brings with Tagsylvania – with Lecter’s Lair, Jerkus Circus and even fortune tellers on hand! How can you go wrong? Tagsylvania will run all month long in October. For more details of these gulish events, check out tagsylvania.com.